I was working in the corporate world at the time and was a miserable mess. I was overweight, struggled with digestive issues, couldn’t sleep, and had sinus problems to boot. Not surprisingly, I had no energy and my passion for life was at an all-time low. It was not a pretty picture. Then my friend Louise came to the rescue. She convinced me to try a tiny drop of Peppermint Essential oil just under my tongue. I admit it. I was skeptical. But let me tell you, I became a believer. My sinuses instantly opened up. I was blown away by how powerful just one drop of essential oil could be. So I tried some more oils. Before I knew it, I was sleeping better, had more energy, and my mindset made a 180. I knew my life would never be the same. 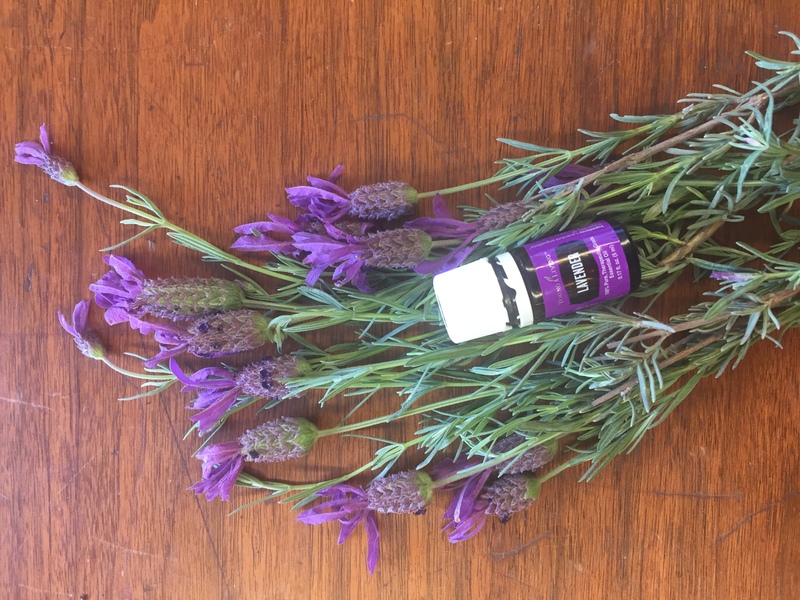 So what the heck are essential oils?? You know that jolt of aroma you get when you chop up fresh herbs or pick a lavender bud? That’s what essential oils are all about. Essential oils are concentrated plant extracts obtained by a careful distillation process from herbs, bark, roots, rinds, and other parts of the plant. The essential oil – a rich concentration of hundreds of botanical compounds – packs a real punch. No wonder people have been using essential oils since the beginning of time for all types of health and wellness issues. 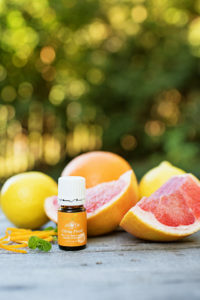 Essential oils boost your immune system and can be used for all ages. They can be used topically, internally, or through inhalation. But not all essential oils are created equally. 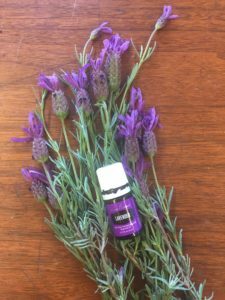 Once I learned the power of essential oils, I started my search for the best essential oil available. I found out about Young Living Essential Oils and realized I had just struck gold. Young Living Essential Oils are simply the best and highest quality oils in the world. They’re therapeutic grade and are guaranteed. They achieve this ultimate level of quality through a proprietary process they call Seed to Seal. So why does that matter? Here’s why. The FDA doesn’t regulate essential oils. As a result, most essential oils on the marketplace use an inferior distillation process that produces oils with fillers or even toxic ingredients. Young Living puts quality above everything. Young Living owns farms all over the world to ensure quality in every step of the process – from the soil the plant grows in to the distillation to the sealing of the bottle. That’s why the founder’s motto is to “make oil for a purpose, not a profit.” He is personally committed to making sure every oil he sells is safe, free of chemicals, and effective. Ready to order your essential oil? 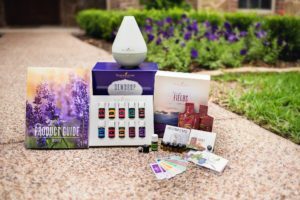 If you’re ready to experience the life-changing qualities of Young Living Essential Oils, here are three different options for ordering. 1. Retail. If you’re just starting. If you’d like to purchase individual oils or products at full retail price, you can order on my Young Living website. You’ll pay full price, but you’ll have the chance to place a smaller order to see if these oils are right for you. 2. Wholesale Membership. If you like what you’re smelling. Once you realize the power of Young Living Essential Oils, you may be ready for a Wholesale Membership (just like Costco or Sam’s Club). This membership costs $45 or is FREE if you purchase a Premium Starter Kit. (This is how most people get started). So here’s how you order. Whether you’re looking for a retail package or you’re ready to become a wholesale member, here’s how you order. Once I get notification in my inbox, I’ll contact you to make sure you know how to use your oils! Choose your own oils to add and get them at a 24% Discount!